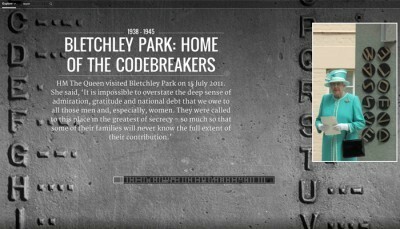 Google has added Bletchley Park to it's Google Cultural Institute. The park which now houses the National Museum of Computing is celebrated with pictures and testimony from those who were there doing the work. Bletchley park is a historic site of secret British codebreaking activities during WWII and birthplace of the modern computer, this is why Google's recognition of it is so impressive, real recognition of the history of IT and computing.